Glasgow is the largest city in Scotland, with a strong sense of its Christian heritage. In recent years two popes have visited the city, and the Carmelite Family is flourishing in Strathclyde. 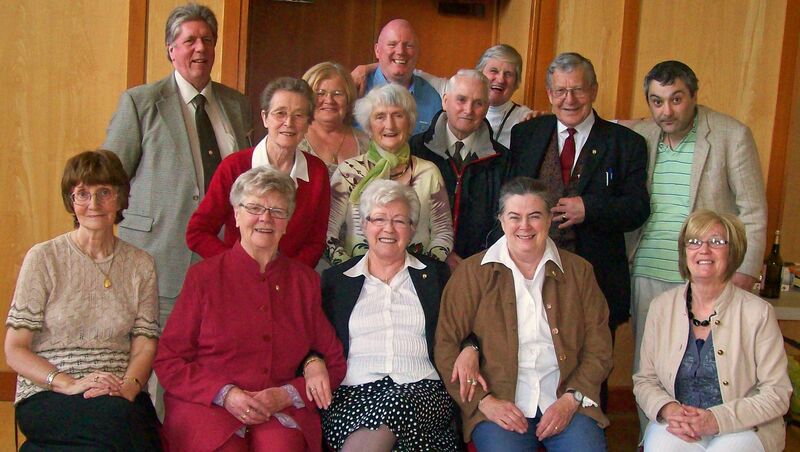 The Glasgow Lay Carmelite Community gathered in September 2011. 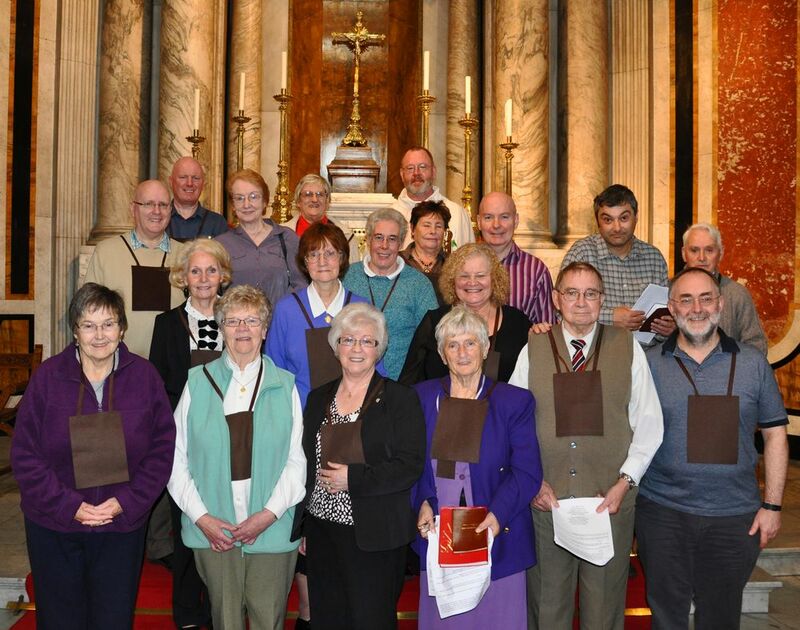 The Third Order Chapter in Glasgow is a vibrant community of Lay Carmelites and those inspired by Carmel's spirituality, established in 1962 and canonically erected (legally recognised) as a Chapter in 1969. 40th anniversary of canonical erection in 2010. 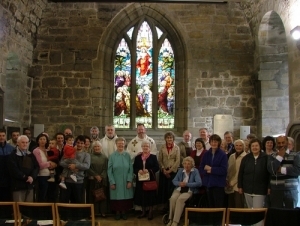 As well as having a full programme of social and prayer events, and opportunities for initial and ongoing formation in the Carmelite tradition, the community organises an annual pilgrimage to the medieval Carmelite Priory at South Queensferry near Edinburgh: to watch video footage from a recent pilgrimage click here. Members also take part in the annual Day for the Carmelite Family usually held in Carlisle, and are regular participants at regional and national gatherings of the Third Order. The community is very much an active part of the British Province of Carmelites, and also enjoys close friendships with the Discalced Carmelite communities of religious and laity in Glasgow and the surrounding area. A Third Order Chapter historically linked to the Irish Province of Carmelites also meets in Glasgow at St. Michael's Church. The Lay Carmelite community gathers at 1.15pm on the first Saturday of the month. 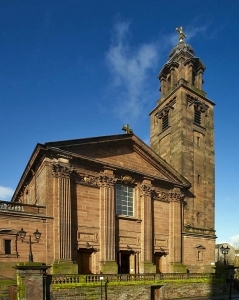 The community meets at the Ogilvie Centre next to St. Aloysius Church in Rose Street, Garnethill (please click here to visit the parish church website). 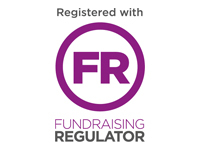 Telephone: 01383 279756 (home) or 07753 800752 (mobile). Pease click here to e-mail Tom.